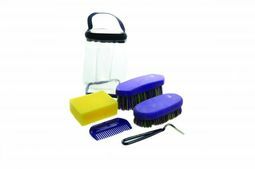 Please select an option Lincoln Star Pattern Grooming Kit Navy H2871 — £16.61 Lincoln Star Pattern Grooming Kit Pink H2866 — £16.61 Lincoln Star Pattern Grooming Kit Red H2869 — £16.61 Please select an option first. 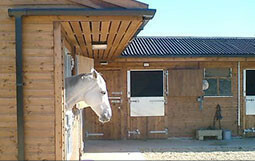 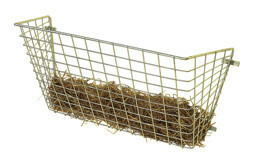 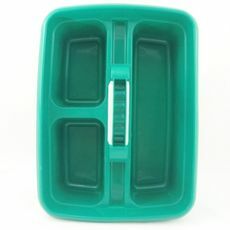 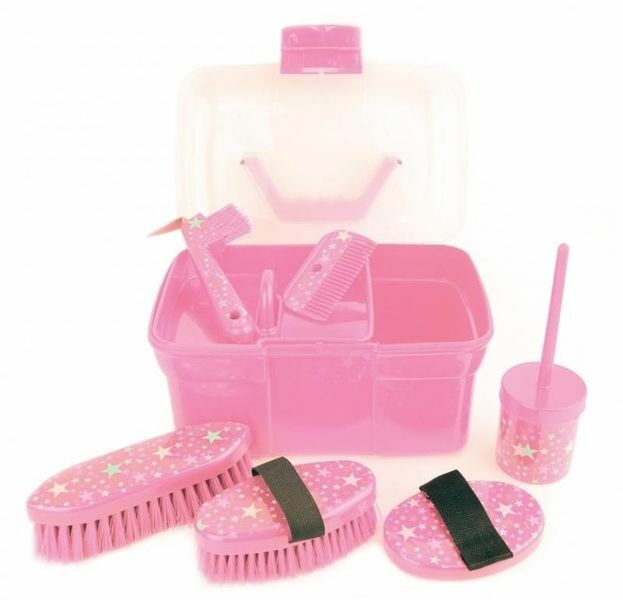 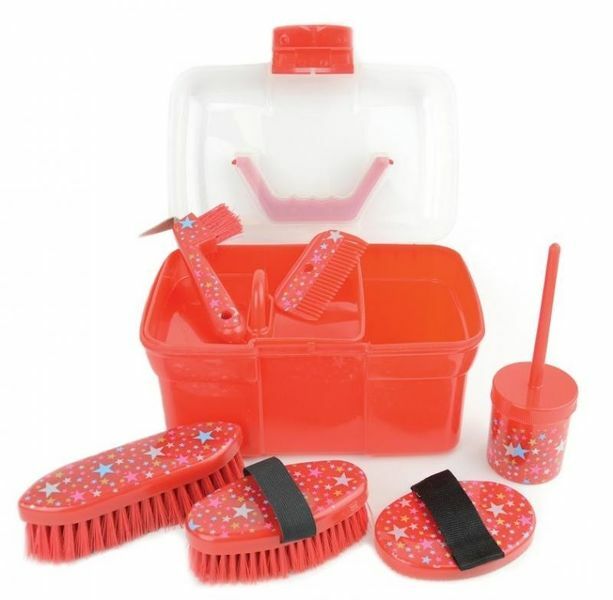 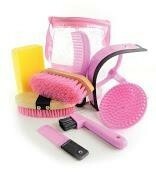 A stylish star patterned grooming kit ideal for pony-mad children! 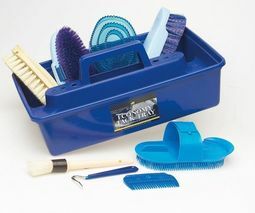 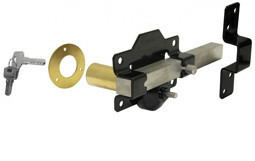 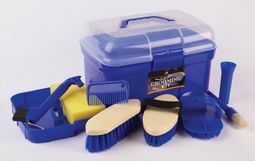 Includes a small dandy brush, small body brush, hoof pick with brush, plastic mane comb and hoof oil brush.